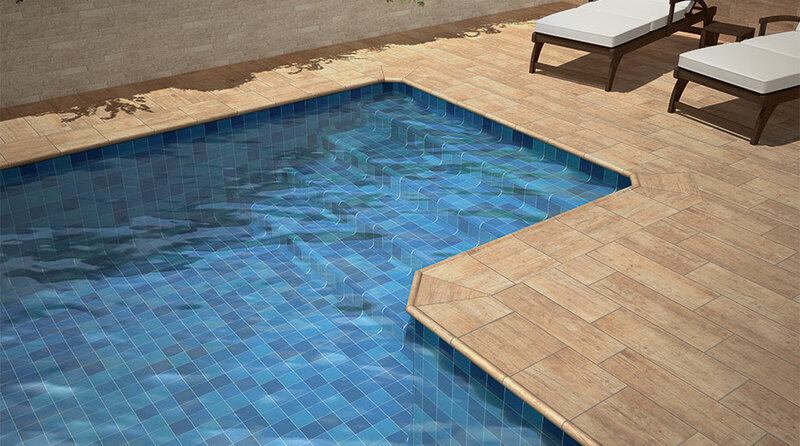 Natucer offers all kind of solutions for swimming pool projects. The perfect and most complete concept: IN & OUT. In this section you can find our latest news, events in which we participate and reports of our presence in these events. 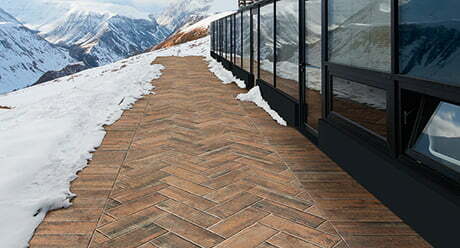 Find everything you need for your project, our extensive catalogue of extruded porcelain stoneware. 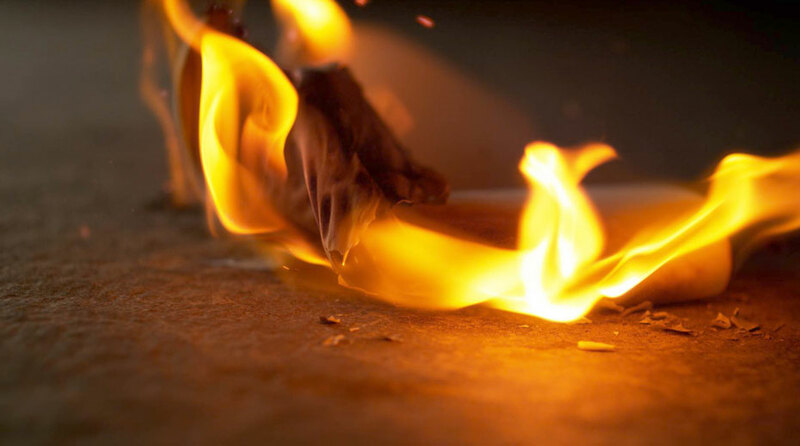 In it you can find floors for interiors, exteriors/non-slip and high traffic, coatings with shapes such as fish scales, triangle, hexagons, etc. 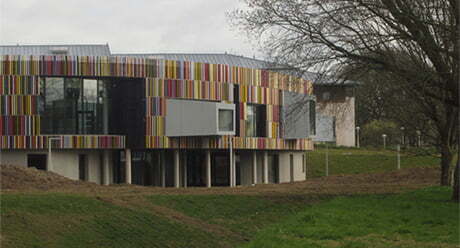 At Natucer we have different ceramic solutions for your projects. Find everything you need to build your pool, build your stairs with our steps, handrails, etc.. 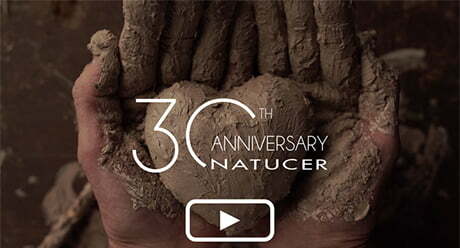 Discover a series of suggestions for the placement of your favorite Natucer collection. Enter and discover them. 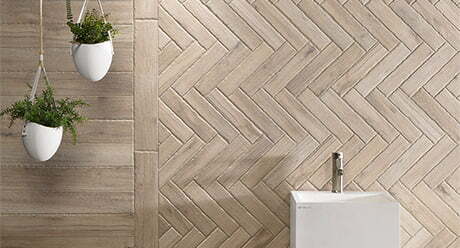 Natucer is a company specialized in the manufacture of extruded porcelain stoneware, has a long tradition in the production of flooring, special pieces, shapes and swimming pools. 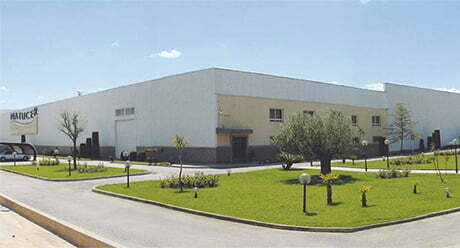 The company was founded in the 90's being one of the pioneers in the field of extruded ceramics. 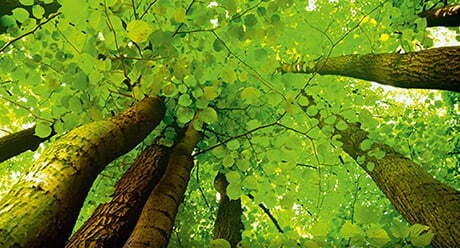 The concern for the care of the environment and the preservation of the environment have been a priority for the creation of this new brand of the company Natucer. Compilation of some real projects carried out with our products, classified in different fields of use, such as commercial spaces, urban areas, residential areas, etc.